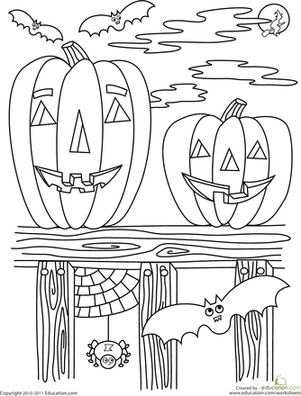 This Halloween coloring page has it all—Jack-O-Lanterns, witches, bats and more! 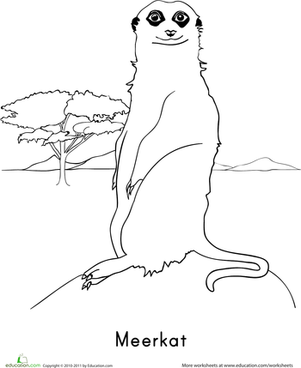 Give this printable to your child and she's sure to be in the Halloween mood by the time she's finished coloring. Who knew Halloween bats could be so cute? 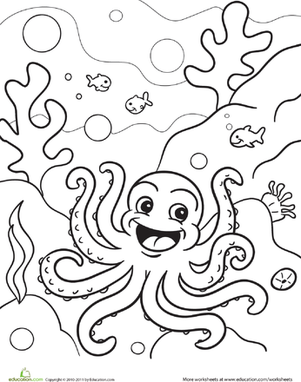 Enjoy a fun coloring page with your child.